This thesis project explores what types of devices humanity might build in order to breathe ambient air in hyper-polluted futures. One such device is the PERA - Personal Ecosystem Respirator Apparatus: a backpack-style wearable which contains the user’s personal ecosystem to provide them with clean air through a respirator mask. Using the approach of speculative design, the intention is to highlight the consequences of our actions and inactions on climate change, and show a world in which we have failed to address the issues of air pollution and global warming. Sean Harkin is a designer, maker and researcher. 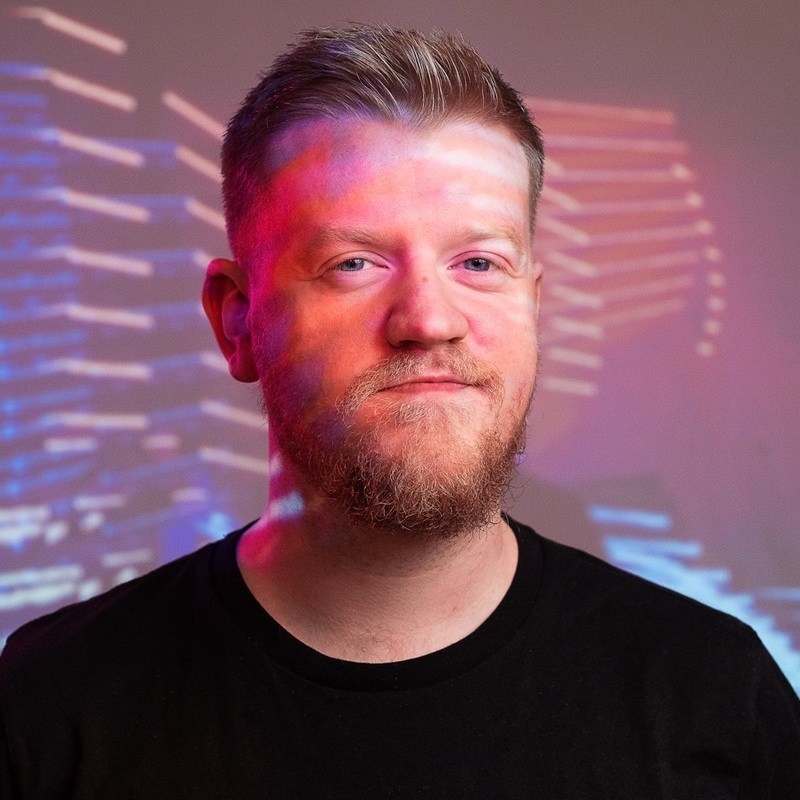 A passion for creative problem solving (read: breaking things and learning to put them back together) lead Sean to industrial design, where he honed his skills to work on a wide range of creative projects, including graphic design, User Interface/User Experience, game design and more. His current research focuses on speculative design, specifically with wearable devices for humanity to survive the disastrous consequences of global warming.